What is the reality of the future for all of us and our work? Doing business immersively regardless of industry. Whether it's selling, marketing, educating or entertaining we have new platforms, tactics, and experiences on the horizon. Organizations across the globe are making their way back to the 'war room'. Why? 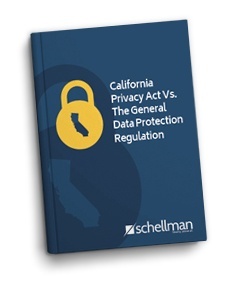 To analyze the applicability of one of the most comprehensive data privacy laws sweeping the United States, the California Consumer Privacy Act of 2018 or the CCPA. In this comprehensive guide, Privacy Technical Lead, Kevin Kish, makes a side-by-side comparison of both the EU's General Data Protection Regulation (GDPR) and the CCPA law passed in the United States. Schellman provides your organization a continuous view into your assessments that span across a suite of services, timelines, and business units. Leveraging automation, reporting, and real-time transparency using our unique blend of propriety tools, methodology, and experienced staff – we are able to bring simplicity to an otherwise complicated compliance stack. Our expertise spans the globe. 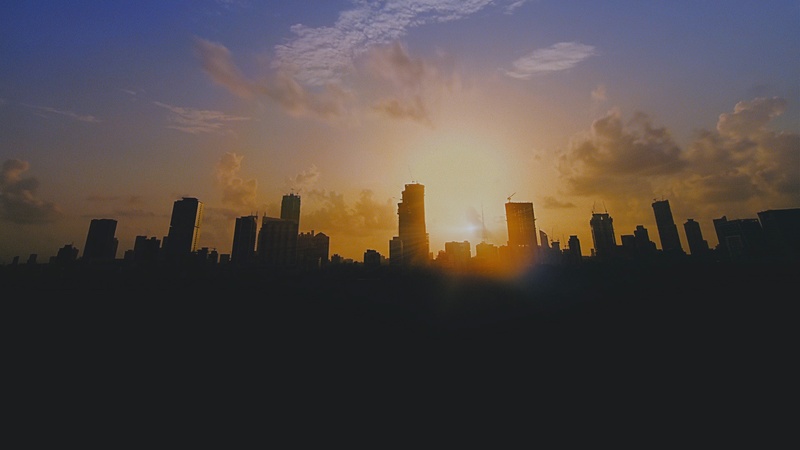 Schellman works with top companies in a variety of industries. The expertise of our staff is unparalleled in the industry. We believe compliance isn't your job, it's ours. Stay up-to-date on the latest compliance and attestation news and get practical advice from our elite professionals.